Are French Bulldogs Easy To Train? Are they difficult to train? Created in England to be a little lap warming pet, it’s Anglo-Saxon lace makers in France who helped popularize a breed that later turned to be one of the most popular pets today. 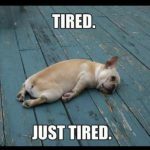 The role of the modern-day Frenchie may have changed into being a fabulous family friend and sometimes show dog, but some aspects haven’t changed a bit. They still possess all core traits of a “lap warming dog” including their reduced size, their calm and friendly personality and their craving for love and attention. Mine crawl into laps immediately. 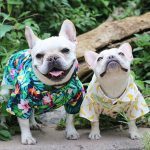 Because they are people-oriented and love pleasing their masters, French Bulldogs are relatively easy to train (with the right positive reinforcements!). 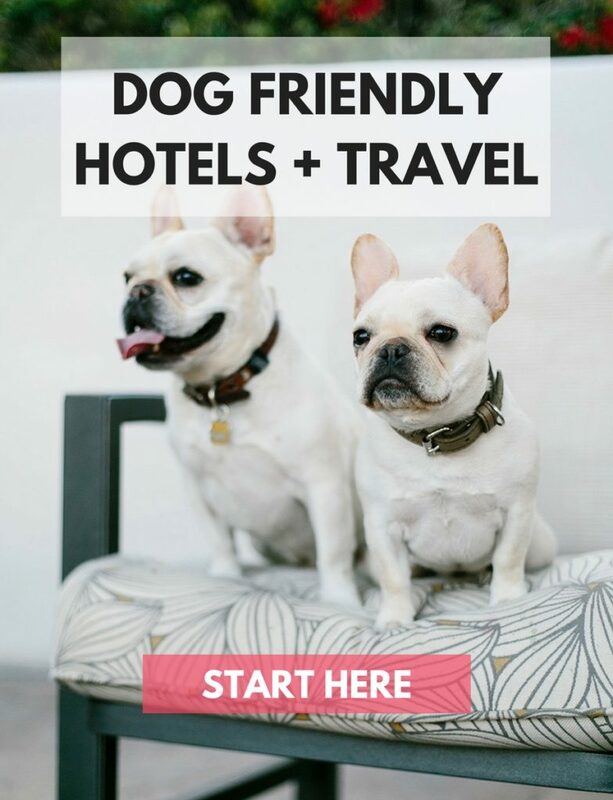 They might even require an expert dog trainer, a host of skills and tools for the job and, of course: treats. 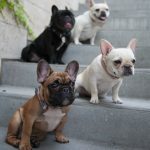 One thing that you have to understand beforehand is the role of food here – Frenchies are stubborn, pretty much like any other dog breed, but food helps ease that. Of all the pedigree Bulldogs, French Bulldogs are very smart, perhaps the reason for their relentlessness in pleasing their best friend – man. 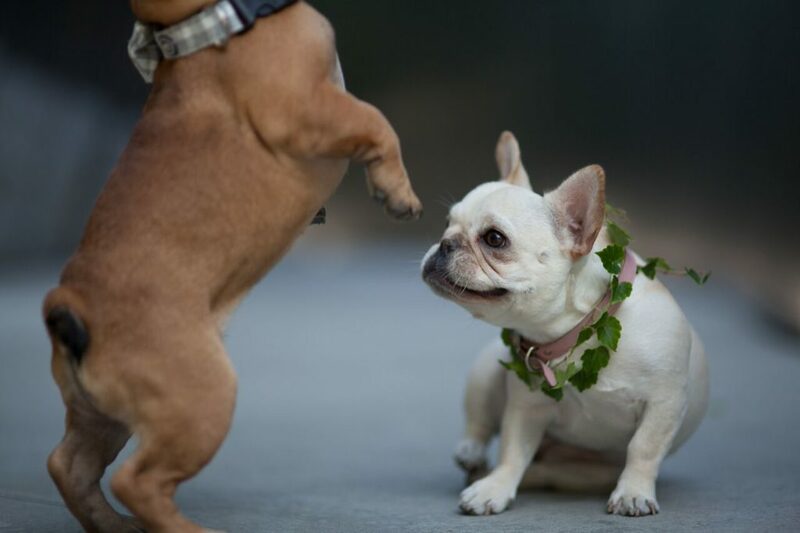 If you turn the training drills into enjoyable moments, your Frenchie will want to play all the time. 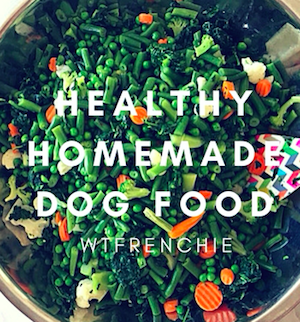 Come up with an easy schedule that revolves on its eating and potty times. If you can’t supervise your Bulldog, just confine him in a small space or a crate so that managing him during training doesn’t become too difficult. Always observe for any signs that your little friend needs to potty – sniffing around, little barks, whining and restlessness. Anytime after a nap, after playtime, after an hour or two–take him outside to potty. Let him understand the “go potty” command from the first day of training. Be consistent. Create a habit of taking him outside on a leash and bringing him back to the same spot where the potty is located every time. It helps master the “go potty” command. Before, during and following all these and those other training tricks, it’s important that you know this: disciplined Frenchies are easy to train, especially with lots and lots of treats + love!